Here, we update the latest information from Japan!! 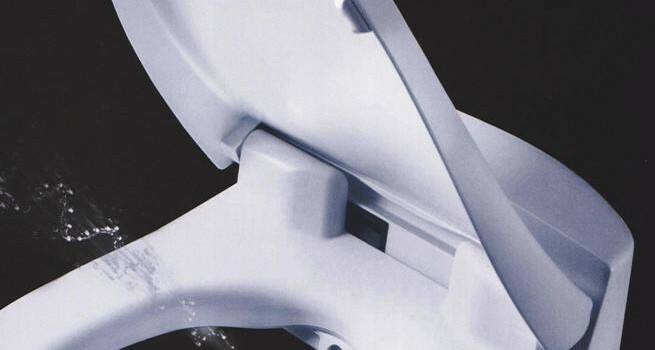 - Here, we update the latest information from Japan!! Here, we update the latest information from Japan!! This is a page where you can explore Japan with information we update daily. For those who are interested in Japan, like Japan, even don’t know Japan very well yet, here comes great information for you! What kind of country is Japan? What kind of history does Japan have? Where is the best seasonal tourist spot to visit when you come to Japan? What’s the traditional Japanese event that you can join? What’s hot now in Japan? We will send you all this useful information little by little! Happy New Year! MUSUVI has resumed its regular business operation today. I wish you all the best in this year. What is “Nikko Saru Gundan”? MUSUVI has resumed its regular business operation today. I wish you all the best in this year. 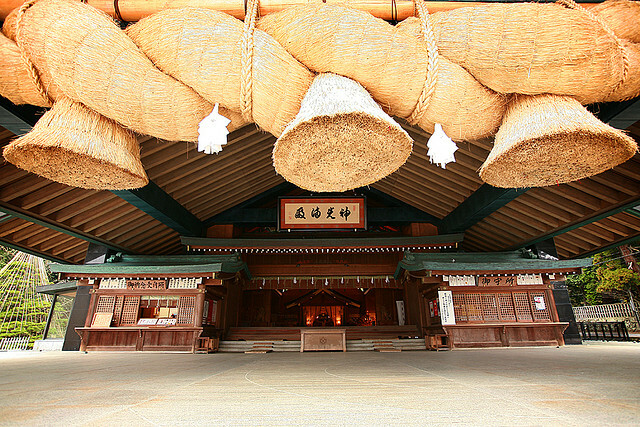 Have you heard of “Nikko Saru Gundan” before? Do you know what “the Japanese Saru-mawashi gei” is in the first place? This is one of the entertainment shows just like a dolphin show except that they train monkeys. 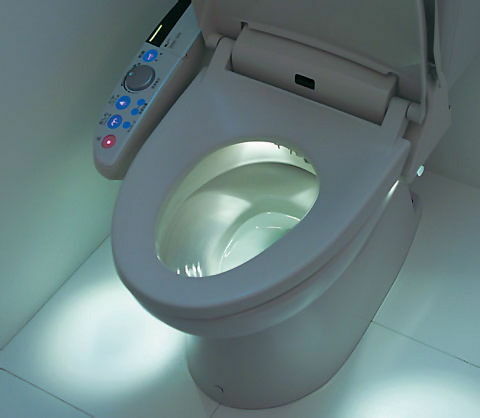 I’ll talk about the “Automatic and Warm Toilet Seat” and Japan’s “Cleanliness” today, which I told you about in the previous blog. There are so many things that Japanese people take for granted and foreign people feel amazed. 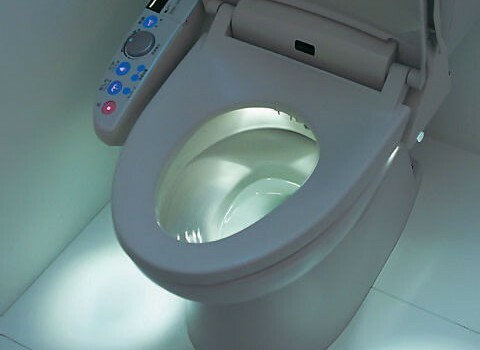 I’ll talk about the toilet in Japan, which is in the top ranking of the things that the foreign visitors have been amazed by the most! Since it’s going to be a little long, I’ll share it in two days. What kind of transportation will you use when you come to Japan? Since Japan is not a big country, we can get to any place from the north (Hokkaido) to the south (Okinawa) within a day. 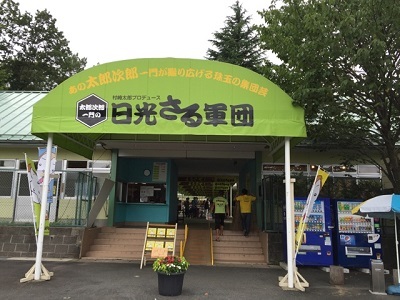 Uzumasa Eiga-mura is the attraction facility village (a film theme park), located in Ukyo-ku, Kyoto. I bet most of you imagine we have a wedding ceremony in resort facilities in Hokkaido or Okinawa, when asking about a wedding in Japan. In fact, I see so many people search for Japanese wedding with the words, ‘Okinawa wedding’ or ‘Tokyo wedding’ who visit our website. 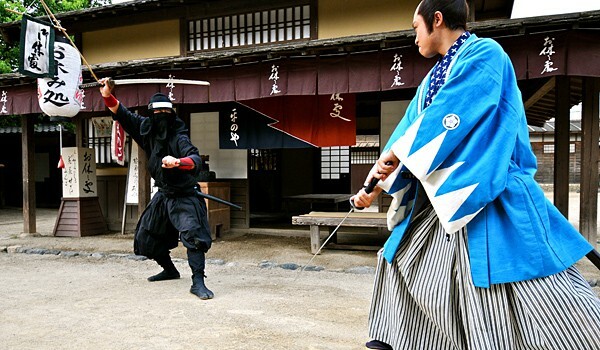 Nihonto is originally the name foreigners from overseas call the swords. We used to call it ‘nihonto’ too, but in fact, it’s been called ‘katana’ or ‘tsurugi’, instead of ‘nihonto’, in Japan. If I explain it to you clearly, it’s a super version of ‘sentō ’, which I told you at the last blog. Yes. It’s super. It’s incredibly super. 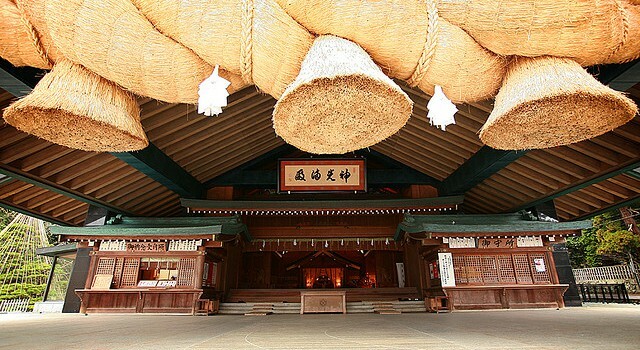 Have you heard of sentō, not onsen? Onsen is where we can take a bath with gas or hot water which naturally occurs in nature. Sentō is where we can take a bath with hot water made artificially.